Call 360-373-1772 for product questions and availability. KERA Nail Gel is a high-potency nail treatment in a vehicle containing, Tea Tree Oil, Menthol, Camphor and Eucalyptus Oil. 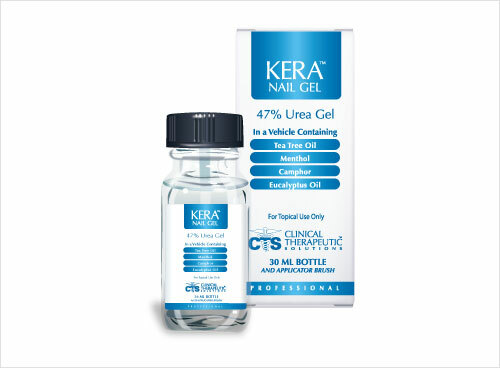 Apply KERA Nail Gel™ to affected nail tissue twice per day, or as directed by a physician. Apply KERA Nail Gel™ to affected nail tissue twice per day, or as directed by a physician. Rub in until gel is absorbed.